So you've probably seen the multiple reposts on social media via blogs of a specific comedian confessing his appreciation for a woman's beauty and in the same breath saying "...now walk away from me" while walking off in the opposite direction. Leaving the women confused and lost for words. But on the other hand those watching understand the prank and are laughing at his hilarity. A few of his 'victims' include Tami Roman, Cardi B, Dej Loaf, Remy Ma, Issa Rae, Regina Hall and so many other beautiful women in and out of Hollywood. 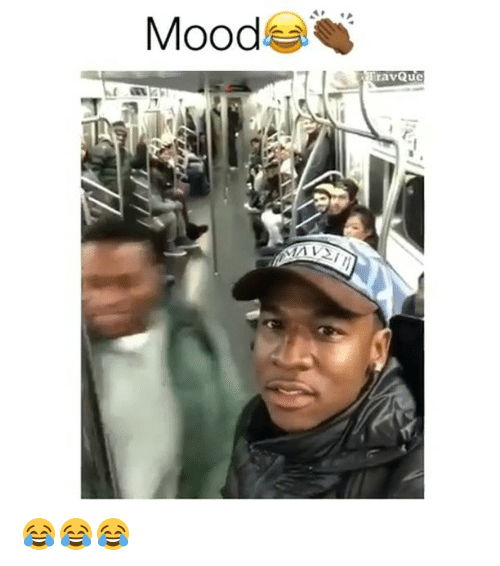 You’ve probably seen the multiple reposts on social media via blogs of a specific comedian confessing his appreciation for a woman’s beauty and in the same breath saying “…now walk away from me” while walking off in the opposite direction. All while leaving the women confused and lost for words. But on the other hand those watching understand the prank and are laughing at his hilarity. 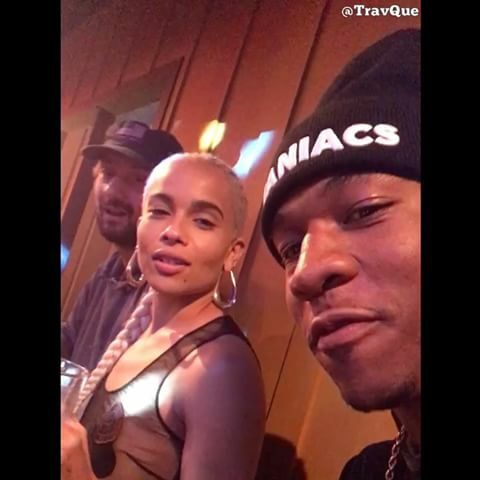 A few of his ‘victims‘ include Tami Roman, Cardi B, Dej Loaf, Remy Ma, Issa Rae, Regina Hall and so many other beautiful women in and out of Hollywood. 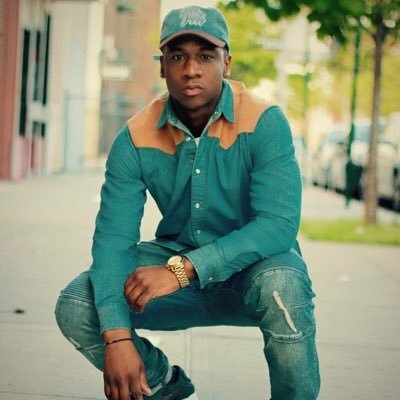 His name is TravQue and he’s a New York City based comedian who had his first taste of viral fame a few years ago when super star Rihanna reposted him screaming at the top of his lungs Drake’s lyrics “Running through the 6 with my woes” in a fast food restaurant leaving all customers and employees a bit frightened at first as well as confused, but us on the other end, again cracking up at his shenanigans. Dude is hilarious and spends time grinding and figuring out new and creative ways to keep us all in stitches via social media. As Trav rises the comedic fame ladder many are not aware of his background. 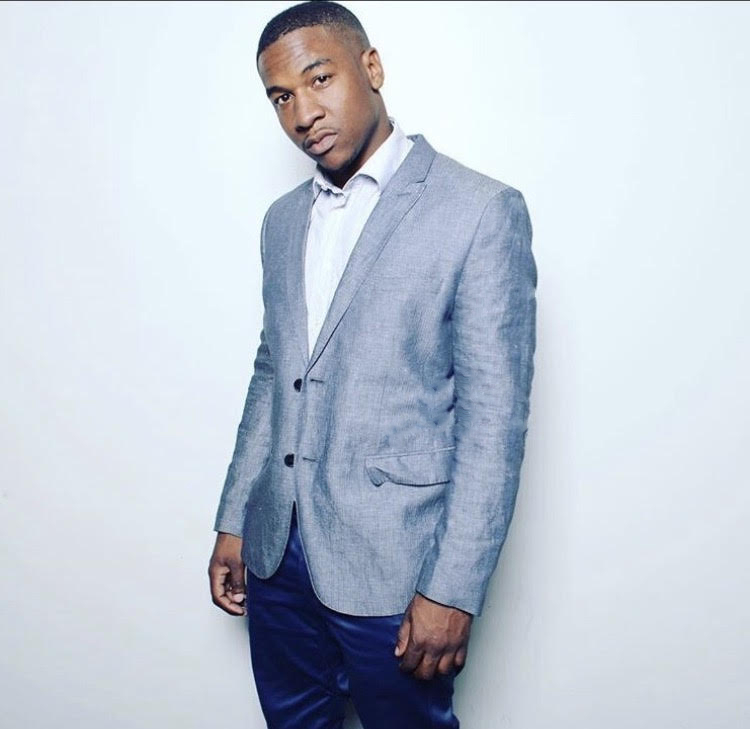 Here’s a few facts, he’s of Jamaican descent, a Lincoln University graduate with a degree in Science, and is a member of the fraternity Omega Psi Phi. Continue reading below as we asked him 11 questions about himself, his career and his future. 1. You’re very bold and original when it comes to your content on Instagram. Especially when you incorporate random, off-guard people on the street. What’s the most memorable reaction you’ve had from someone? 2. What started the “Now walk away from me” videos? 3. How did your mother sending you to live in Jamaica help you find your love for the entertainment industry? 4. Some people don’t know that you have a degree in Science from Lincoln University. Why was that your choice of studies? 5. Does living in a culturally-rich place like New York play a role in what you create? 6. How has your life changed since your growth of popularity on social media? 7. You’ve had the pleasure of meeting a lot of celebrities as your career has been blossoming. (Rickey Smiley, Roland Martin, Metro Boomin, the Ebro in the morning crew, etc.) What role has meeting such influential people in the industry played in your professional growth? 8. 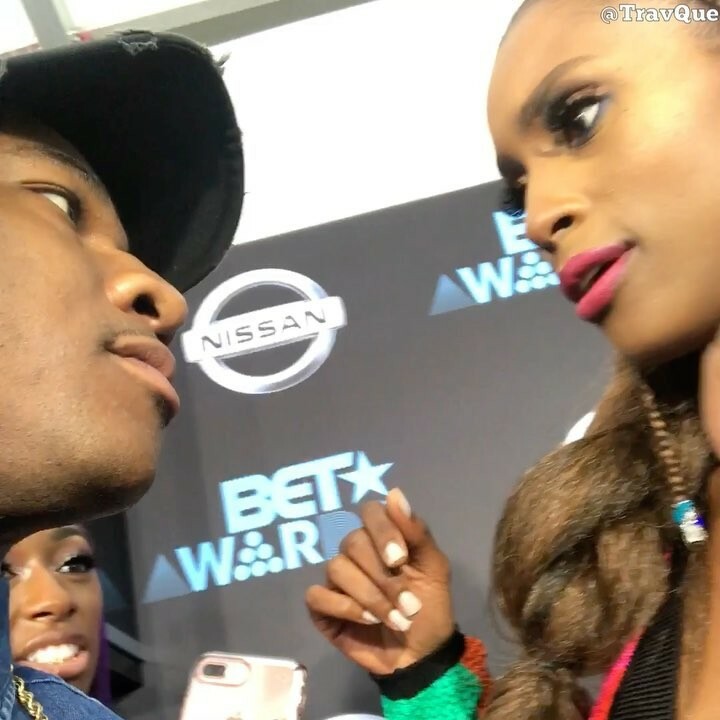 What was your experience like being on the BET Awards red carpet this year? “It was amazing! Can I tell you my story? The night before, which was the Friday night, my flight got cancelled. The morning after, my flight was delayed, so I ended up making it to L.A. late. Now, this was a connecting flight going to L.A. then going to San Jose. I don’t like checking in my bags, but they made me check my bag, so I said, ‘Sir, I know this is a connecting flight. Please let my bag end up in L.A.’ He said, ‘I got you.’ I get to L.A., guess where my bag is at: San Jose. So, I end up having to buy new clothes and everything because they told me I wouldn’t be able to get my bag until that Sunday morning. So, when I call that Sunday morning and asked if my bag’s there, they said I wouldn’t get it until Sunday night…I told myself I wasn’t going to let that get me down. 9. What’s some advice you would share with the our readers that may aspire to have a career like yours? Its very simple: Be yourself. I live by the motto, ‘Stay Humble. Stay Working.’ When you stay humble, you attract more people like you and you can’t lose working. Being yourself, you attract people like you. Being yourself, you can launch your own career. Being yourself, you never know where being yourself can take you. That’s why I tell people to be themselves. That’s it. Don’t try being someone else, don’t focus on what the next person is doing because if you’re too focused on what the next person is doing, you’re not putting that energy into yourself. Continue being yourself and doing what you do. 10. What are some projects you’re working on that we can look forward to in the near future? “There’s a project called Deliver Our Love, which is a web series that I worked on. We actually wrapped up about a month ago. It”ll be out real soon. 11. Where do you see your career going in terms of acting? Would you be more interested in staying in the comedy lane, or do you see yourself trying your hand in more serious roles?